Most reports regarding Alien: Covenant, Ridley Scott’s oft-renamed Prometheus sequel, have suggested that the director is just making this all up on the fly, from all the name changes to the vacillation on evisceration—just kidding, there was never any of the latter. 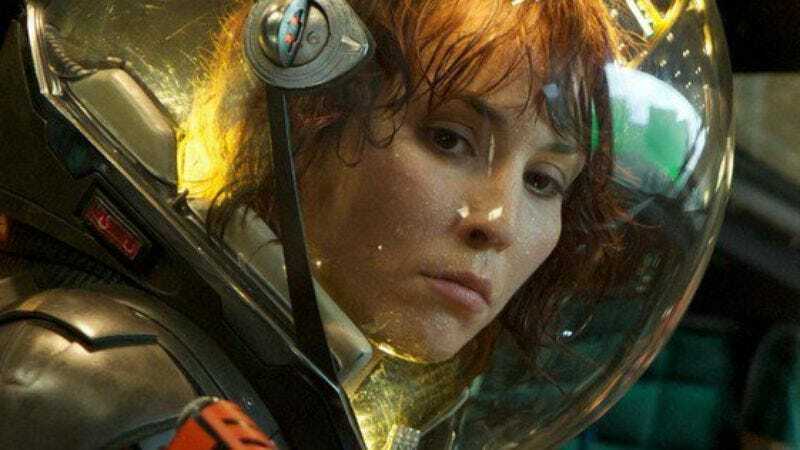 But the item that raised the biggest red flag was the news that Noomi Rapace, who starred in the previous film as Dr. Elizabeth Shaw, would not be signing on the dotted line for Covenant. We resigned ourselves to the film’s Rapace-less future set ten years after the crash landings in Prometheus. We decided to make do with Michael Fassbender’s head, the combined profane charms of Demián Bichir and Danny McBride, as well as Katherine Waterston in an undisclosed role. But now Deadline reports that Rapace has been spied on the Covenant set in Australia. It seems the actress, who was recently cast as Maria Callas in a biopic about the opera singer, has been shooting scenes for weeks. There’s been no word from Scott about Rapace’s return, but now that it appears we’ve sorted out Dr. Shaw’s participation, can we get back to figuring out who Waterson is playing?